A Photo of my Child Care Business Facebook Page! and instead, become part of the everyday lexicon of business. I’ve been marketing my Child Care Business on facebook since 2009 and I must say that social media has increased my Business exposure. Furthermore, I love the fact that it is free advertising! Does your childcare business have a Facebook Page? If not, are you wondering why you should market your business on Facebook? Here is a great reason.…According to the Facebook press room, there are over 500 million active users and people spend over 700 billion minutes per month on Facebook. Furthermore, 70% of Facebook Users are outside of the United States and this increase your chances of doing business on an international level. 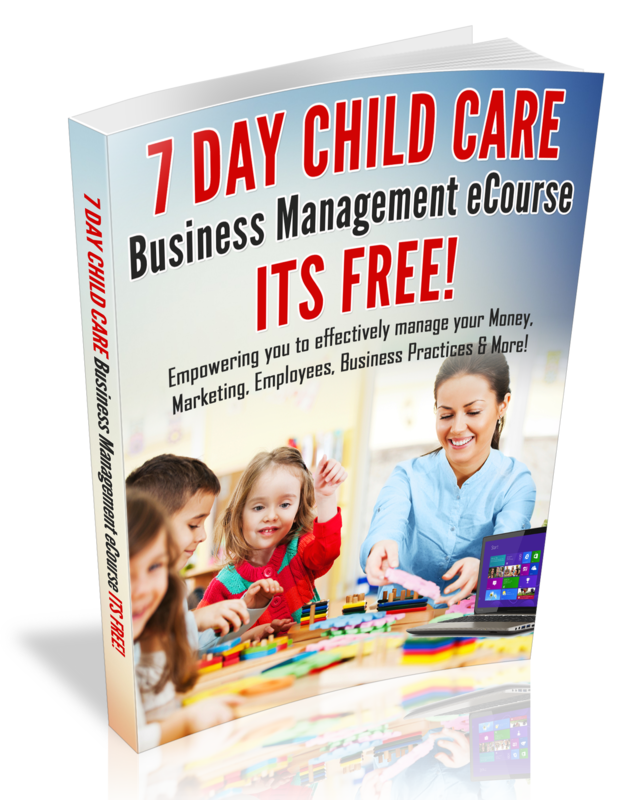 Having a Facebook page for your business is not only free, but it is a great way to market your child care program online and build your brand. I challenge you to market Your Business on Facebook daily. Why daily? Repetition and Consistency is one of the keys to building a strong brand for your Business! There is no longer a need to spend hundreds of dollars on advertising, when you can advertise your childcare business for Free on Facebook. Consider Investing in Facebook ads. You can get advertising for as little as $5 and it will reach up to $2,000 (targeted) people. I look forward to reading you thoughts about this post, so be sure to leave your comments below and feel free to share a link to your childcare business facebook page! “For more online marketing tips, Check out my Marketing 101 toolkit.